Time to hit the lanes! Pick up the 6-7 split? 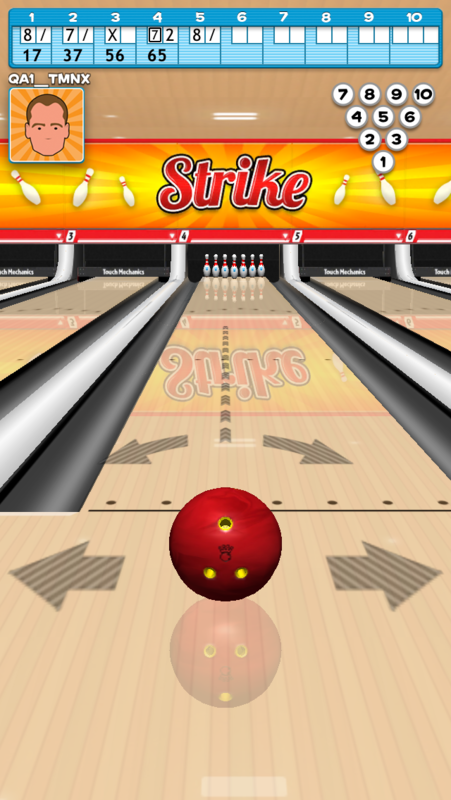 Find out if you have the skills in Strike! Ten Pin Bowling. Strike! has all the features you’ve come to expect from a Touch Mechanics game – Slick controls, gorgeous graphics and finely balanced gameplay. Adverts are removed with any In-App purchase. Intuitive control system – Add spin with a flick of your finger! 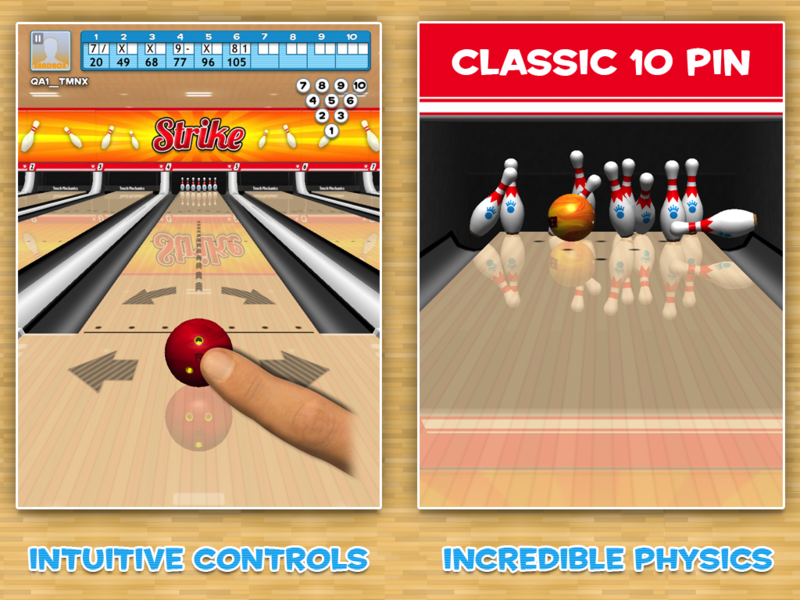 Full Classic 10 Pin Game. 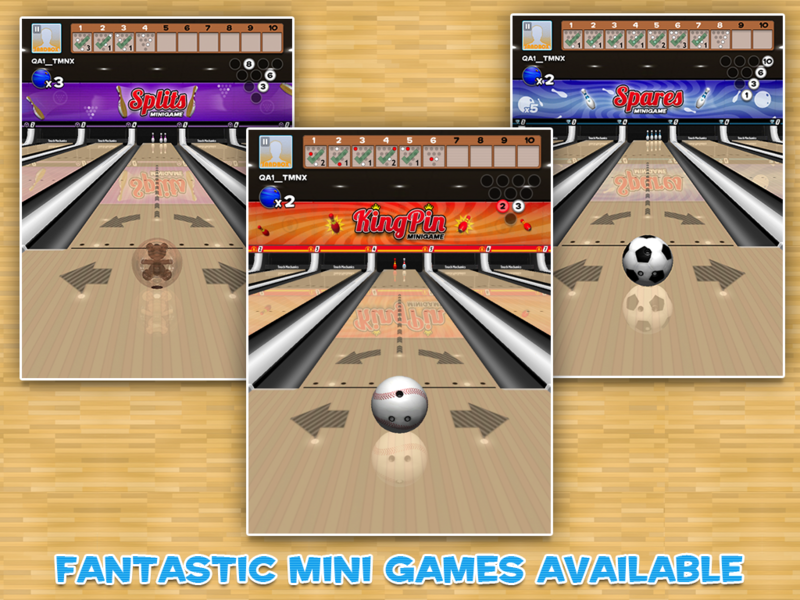 3 MiniGames available, each with 4 levels and 30 frames to challenge even the best bowlers. 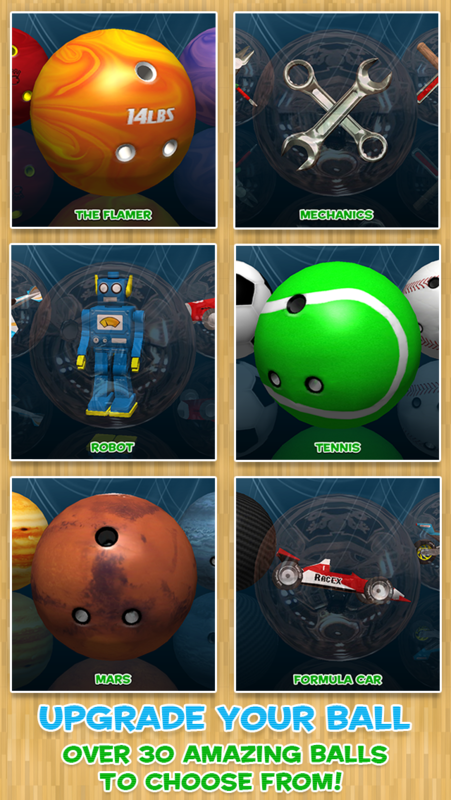 Upgrade your ball with over 35 cool designs to choose from. 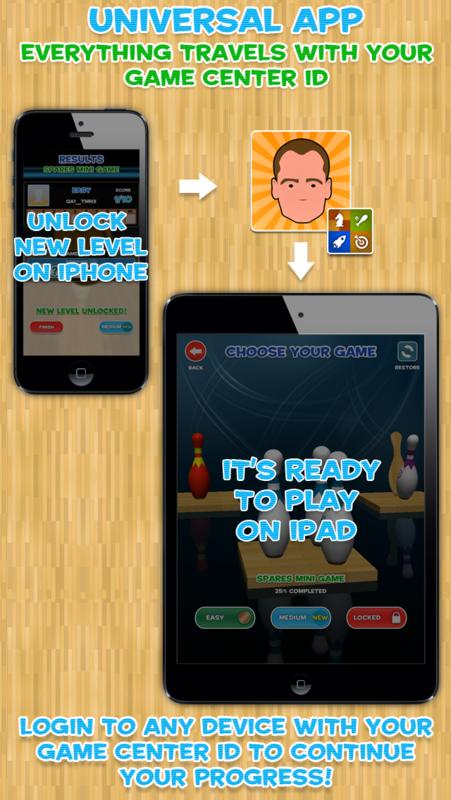 Game progress travels between devices with your GameCenter account. Tuned for short burst gaming with super fast navigation. iPad 1, 2, 3, 4, Mini. iPhone 3GS, 4, 4S, 5.